Design It Play It H²O Games: Learn game design, create a board or card game, and explore freshwater ecosystems in this paid advanced apprenticeship! The Field Museum invites high school students in Chicago to apply for this 10 week program. This program is offered in partnership with After School Matters and will be Tuesday and Thursday nights and Saturdays from February 12th-May 4th, 2019. Meteor Writes, a spring break program about science storytelling! 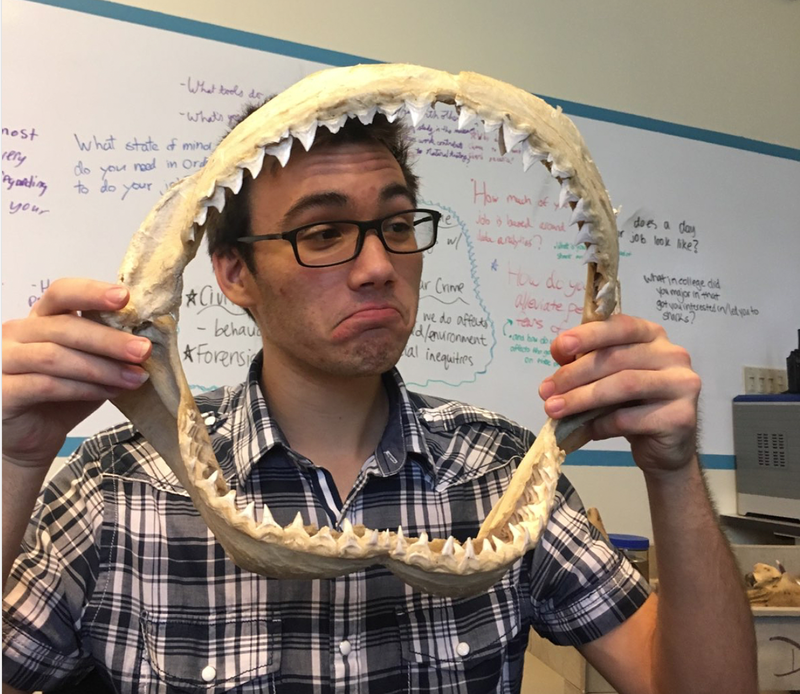 Digital Learning Internship: The Digital Learning Internship is a deep dive into the science and technology of the Field Museum. In this 6-week paid summer internship, high school students will gain hands-on scientific research experience in the Museum’s collections and will create an interactive digital media experience based upon their scientific work. Applications open in August 2019 for 2019-2020 Youth Council. 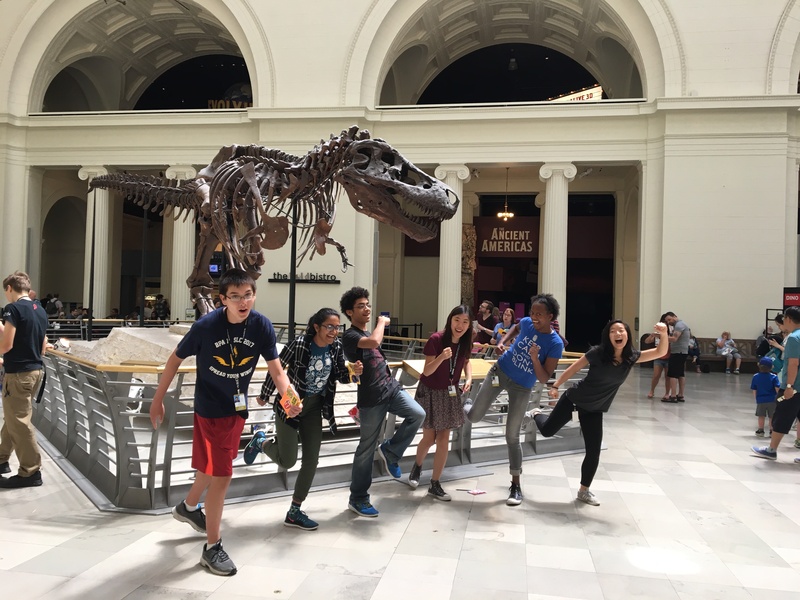 Youth Council is a dynamic group of passionate and dedicated high school teens who work together to create a stronger partnership between the Field Museum and teens. Youth Council is made up of 14-16 high school teens from across the Chicago area who meet on select Saturdays from September through May, and plan curioCITY events. 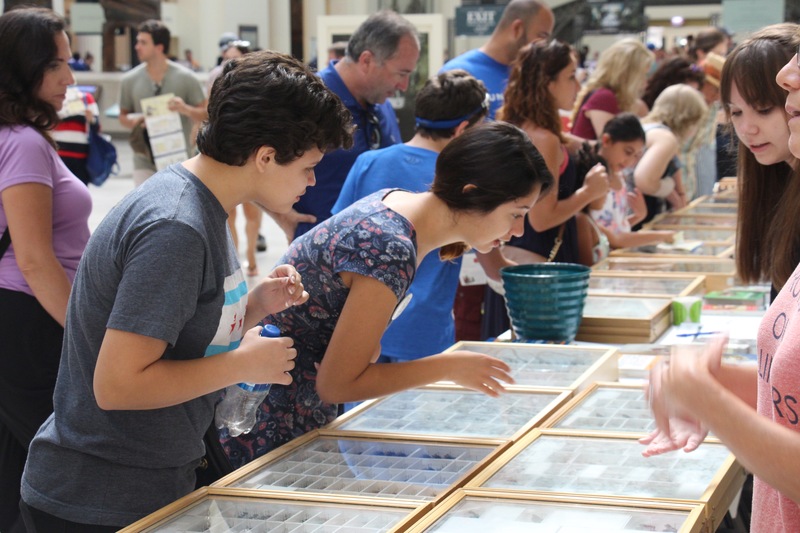 curioCITY is a teen-only event of career exploration that matches a Field Museum scientist together with a professional in a different career.